Opening this Tuesday, May 4th, at 7:30am. Questions, comments, concerns, or to book an appointment, use the contact page. My 2011 prius needs a 90k maintenance. What will the maintenance include and how much will it cost? 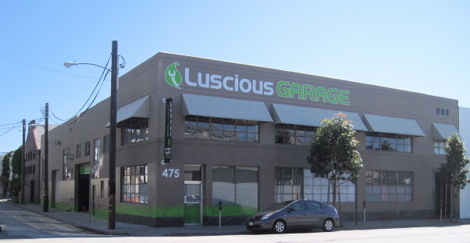 Also, how long will it take to have to have the work done at Luscious Garage? In the future, please email contact@lusciousgarage.com and we can provide an online estimate. I will forward your request there now.